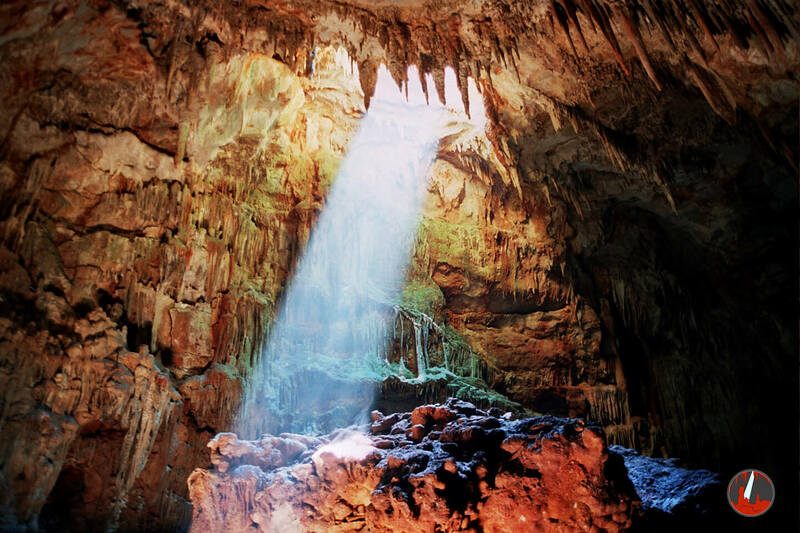 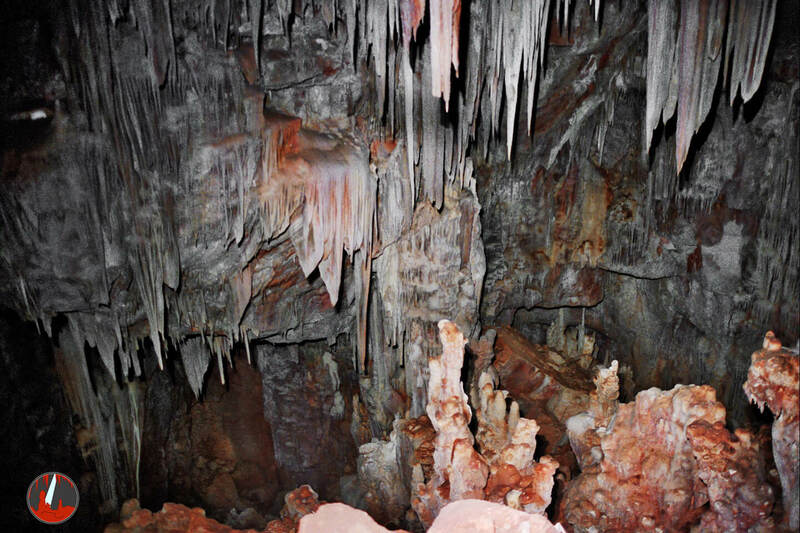 The Olympoi Cave is situated in the south of the island. 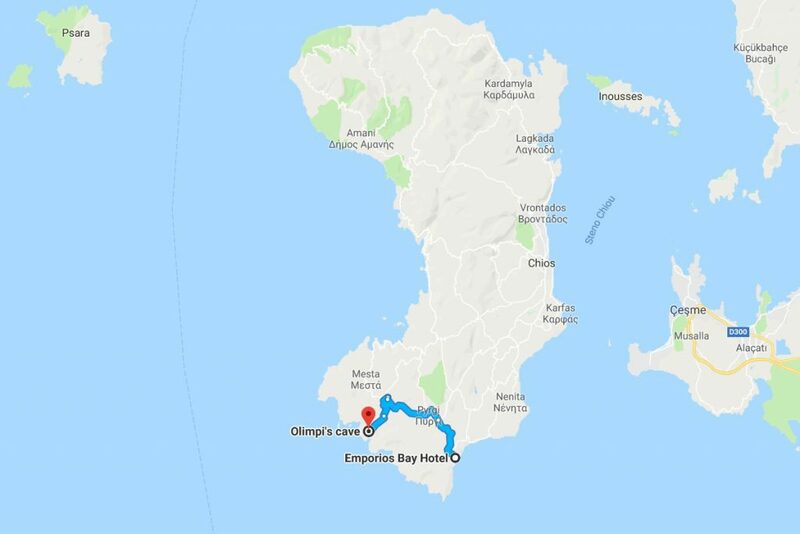 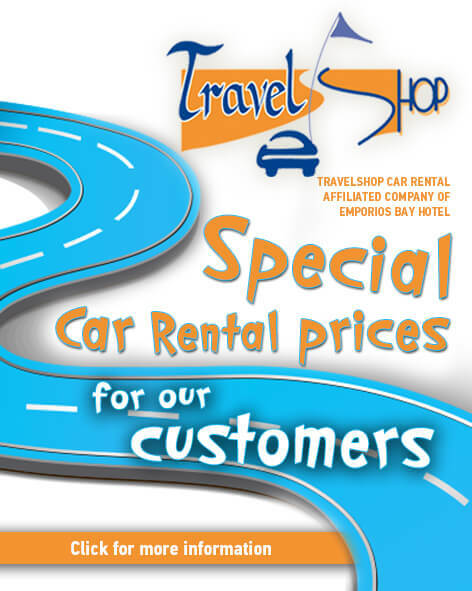 Just 30 km away from the town of Chios and 5 km away from Olympoi village. It is located 100 meters above sea level and its maximum depth is 55 meters. 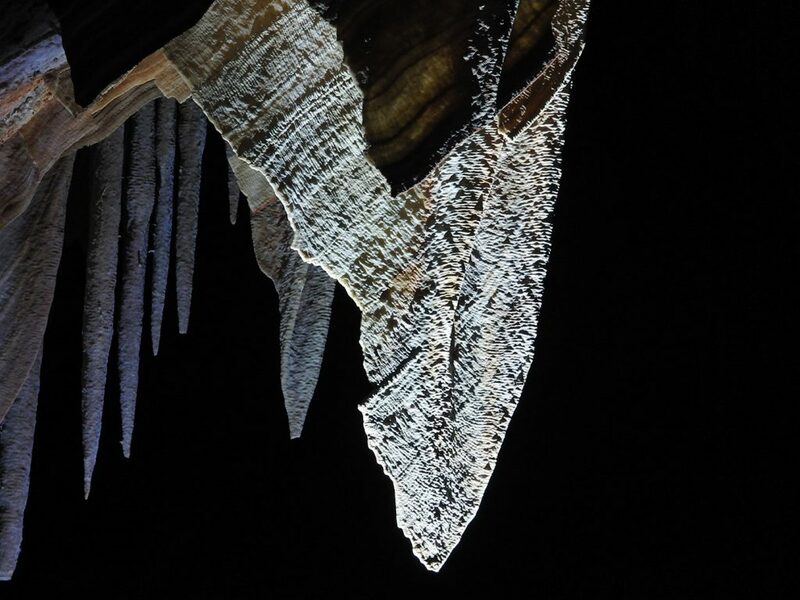 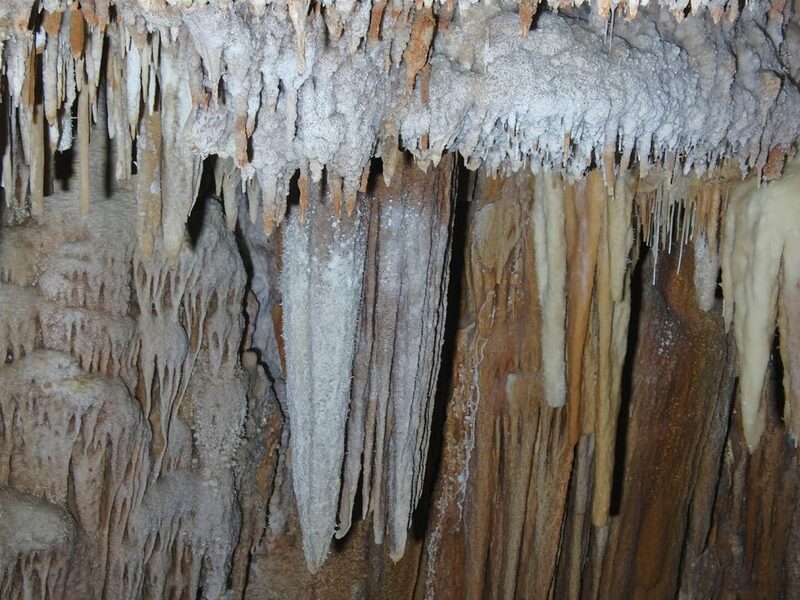 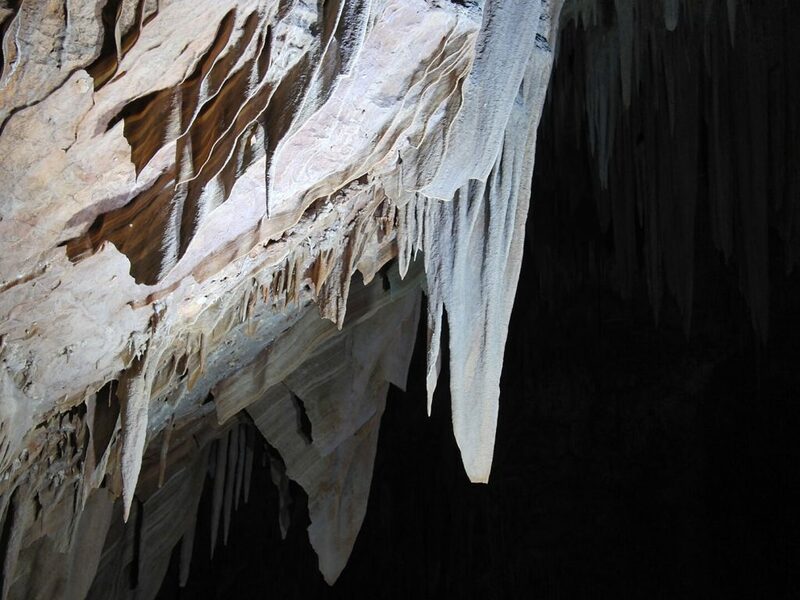 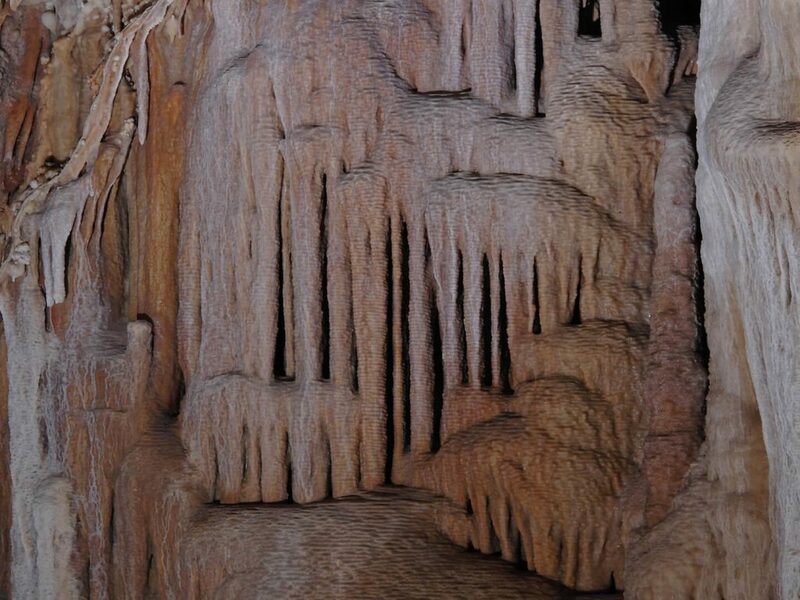 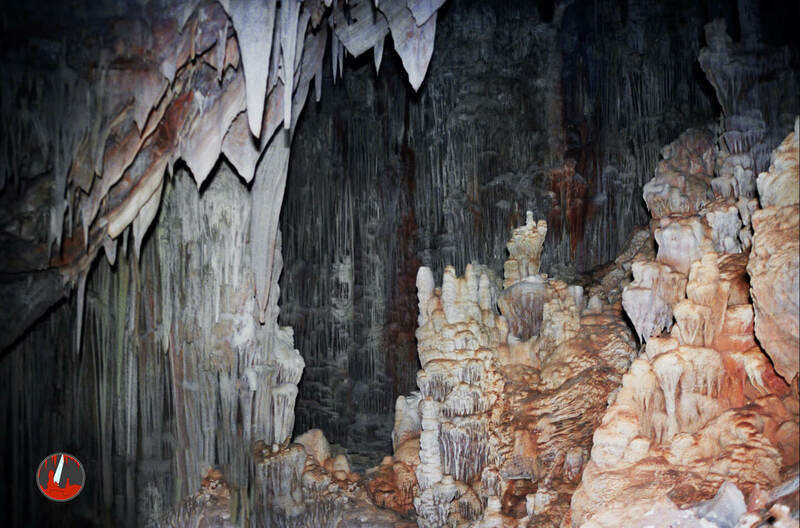 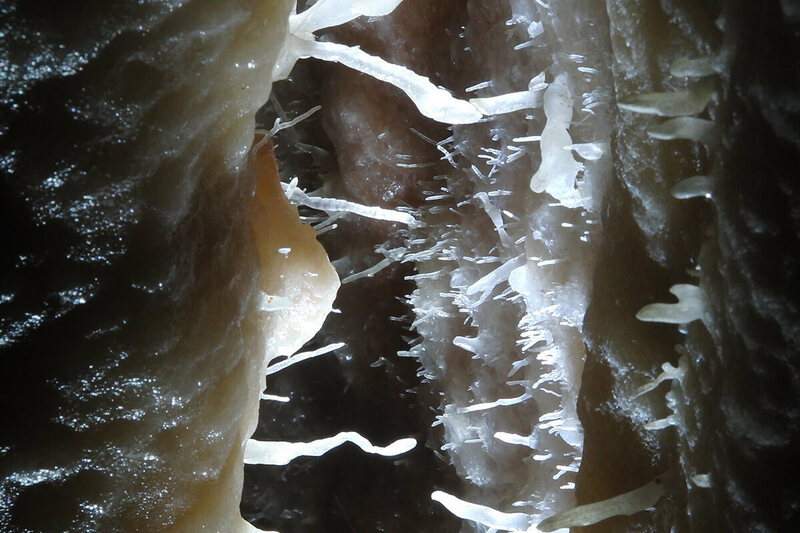 Although the cave is relatively small, its interior full of stalactites and stalagmites is exceptional. It is one of the most remarkable and beautiful caves of Greece. 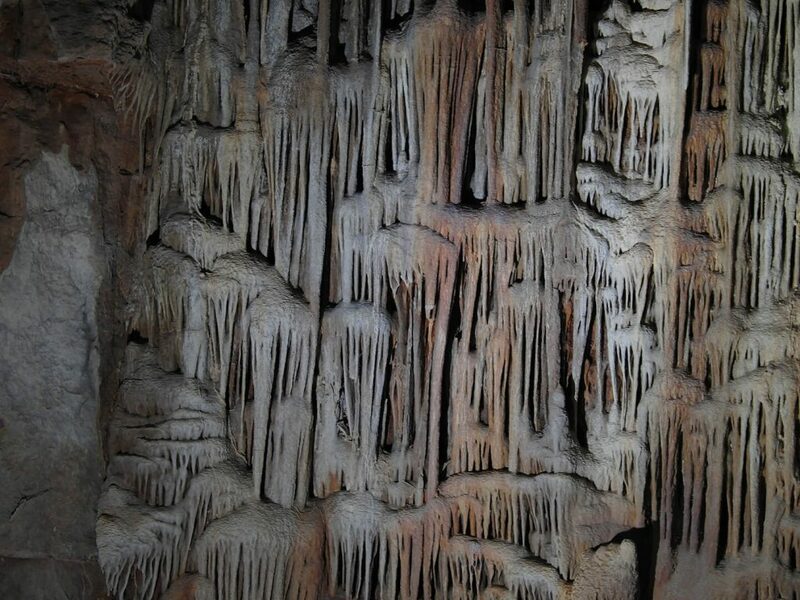 Guided tours to the cave are offered from early May until late September (daily except for Monday).